No problem! 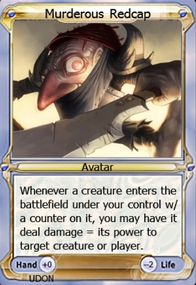 In addition, I like the idea of extra mana being utilized by Consume Spirit and Haunting Misery, but I feel like the idea of a Win more strategy in this deck can get in the way of the way of how you ultimately want to win, using Horror of the Broken Lands. 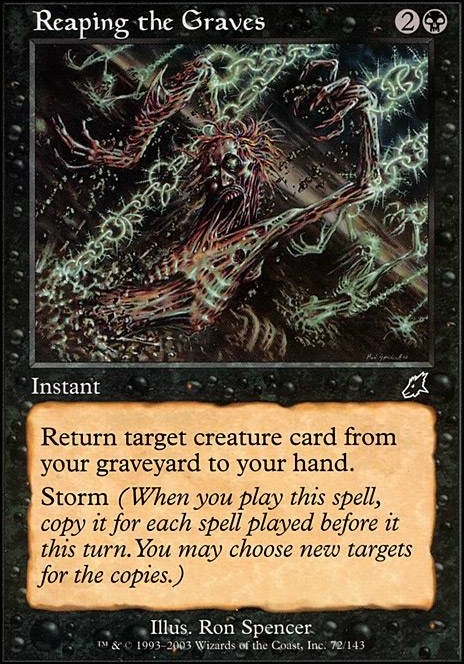 Also, Haunting Misery seems counterintuitive to your strategy of using Reaping the Graves to get cycling cards back, and it turns off Cabal Ritual. These slots might be used for extra lands? 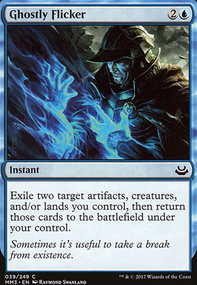 Ive found that making a turn 1 land drop can be difficult, making it hard to combo off until as late as turn 5 or 6. 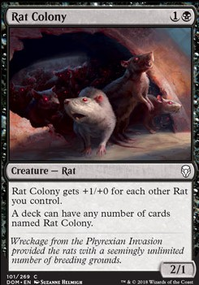 If you dont want all those slots to be lands, Id suggest a second Crypt Rats. Keep up the rad deck making! 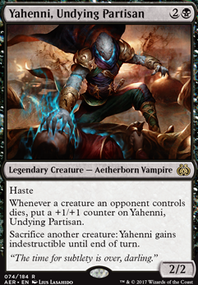 @Pinkie_Satanas I've played a deck that works very much like this (with the exception of running 4x Reaping the Graves) while I have played only one game with it so far, I managed to combo off on turn two and win. It didn't feel like I had a god hand either. 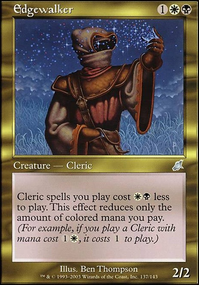 @fruuty while I don't think it would work in my deck, I love the idea of using Bubbling Muck. My only recommendation would be to run Read the Bones over Sign in Blood, seeing 4 cards can be very useful. 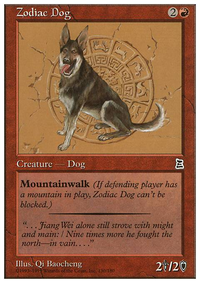 I suppose the question with this deck is, when do you stop cycling and start casting? Ideally you find a Reaping the Graves to put it all back into your hand after storming out with rituals. But is there an instance where you should just ritual into a Horror of the Broken Lands turn 3? I playtested it. Its pretty nice, but the manabase... huh. Little junky.